slowed, another indication that Voyager is close to breaking the solar boundary. space, but we still do not know exactly when that someday will be,” said Stone. solar system where charged particles from the Sun are very active. from the Sun. 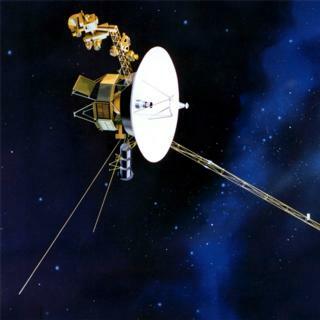 Its sister probe, Voyager 2, is about 15 kilometers from the sun. record that plays various sounds from Earth, including greetings in 55 languages.